1. 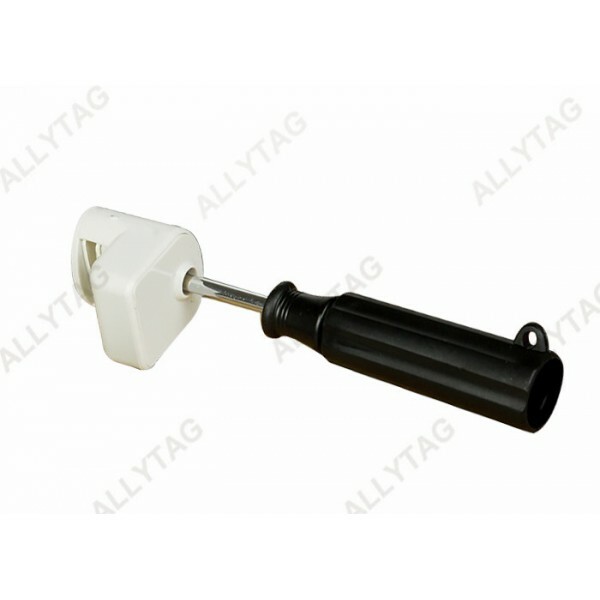 The optical tag can be produced in AM 58KHz Or RF 8.2MHz frequency that can work with either AM system or RF system. 2. 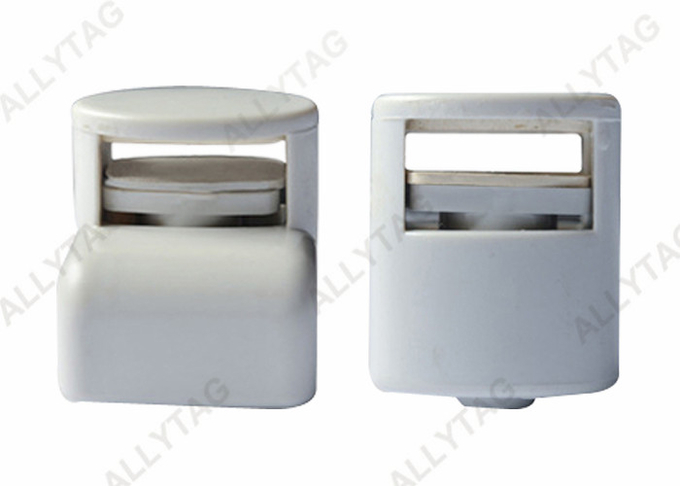 The Eas optical security tag is used for glasses stores anti - shopliting. 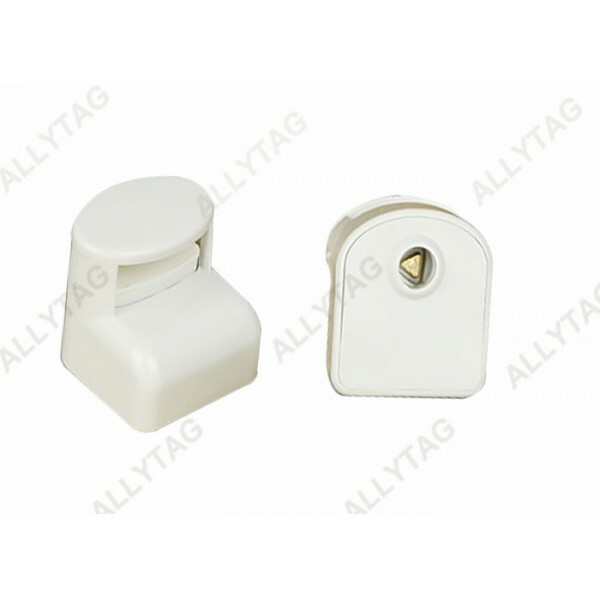 The big window lock part is suitable for normal glasses or sunglasses frame. 3. 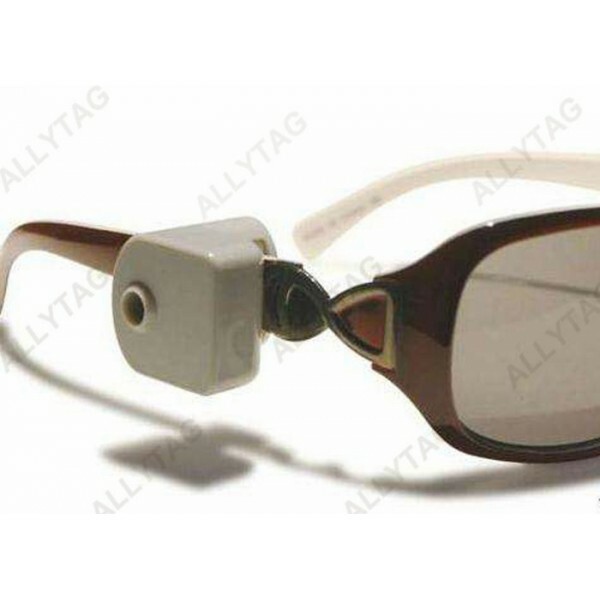 The optical tag is locked by a small screw driver to lock the glasses frame tight and also released / unlocked by the screw driver. 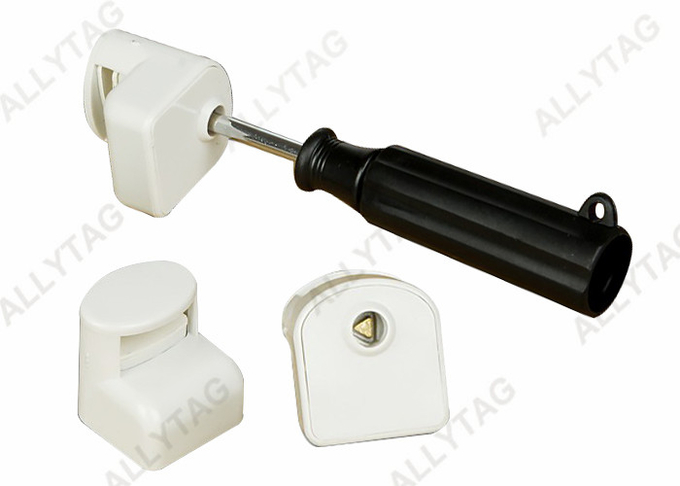 The small screw driver is easy to carry by shop assistant to release the tag off the glasses for customer experience. 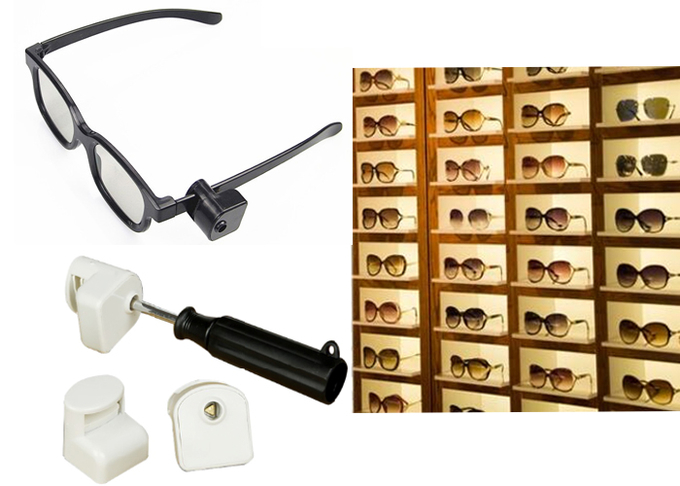 It widely applies to glasses shop and sunglasses shop for shop anti-theft. It works with Eas security alarm system gates.